Wow! 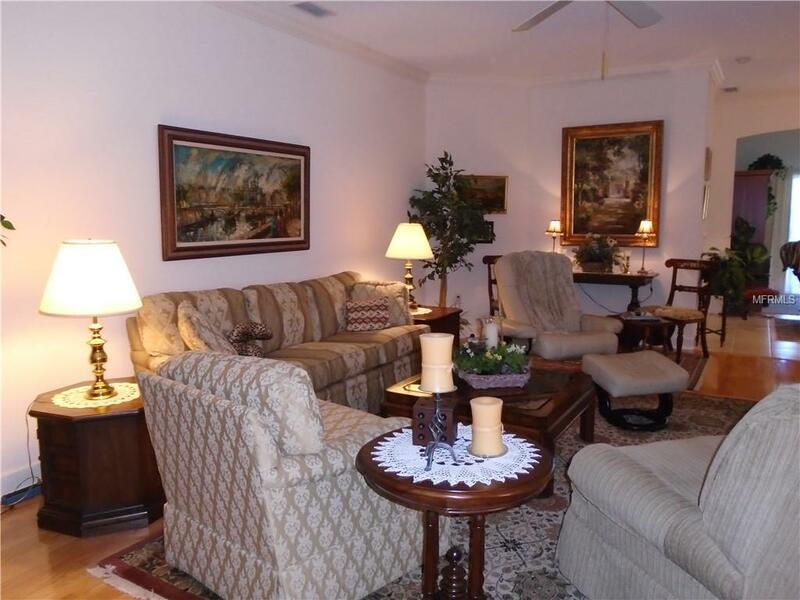 This home is located in a gated community and close by to area shopping & restaurants. 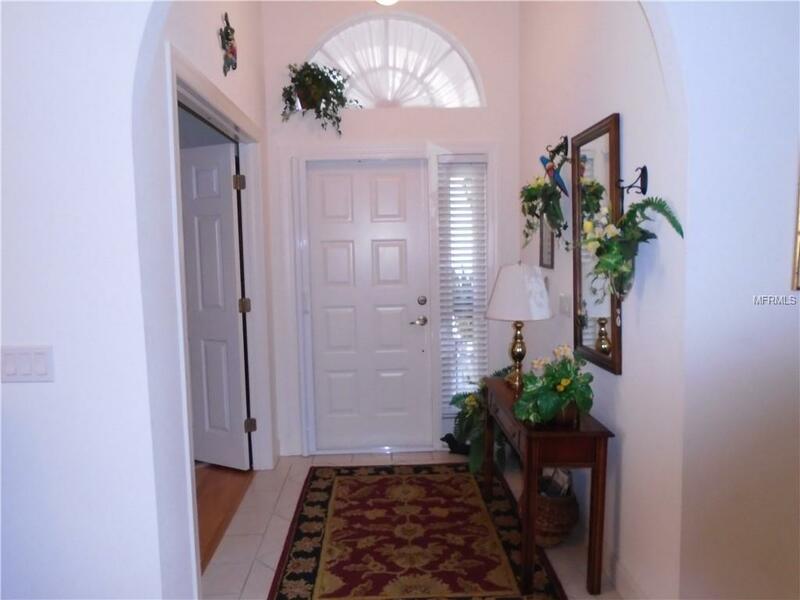 As you enter into the foyer you have soaring lace ceilings throughout. Just off the foyer you have double doors into the office that has wood flooring. 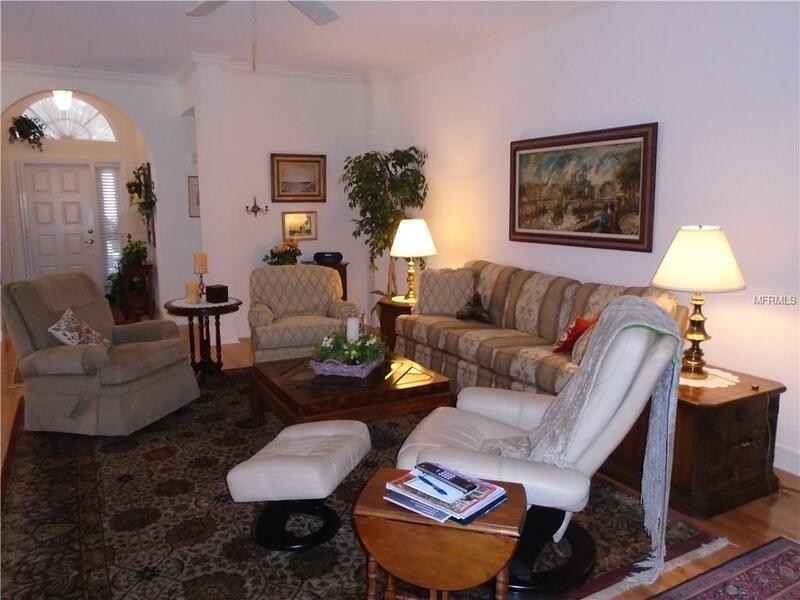 The formal living & dining rooms are great to entertain in plus there is wood floors and crown molding. This kitchen has many wood cabinets w/solid surface counters w/tile backsplash, recessed lighting, closet pantry, breakfast bar w/pendant lighting & tile flooring. The family room has tile flooring for easy care and sliders to the patio w/retractable awning. Double Doors lead you into the master bedroom that has plenty of room for all your pieces and two closets one is a walk in. The master bath has dual sinks, walk in shower, linen closet and a garden tub to relax in. Down a hallway there are two generous sized guest bedrooms and the guest bath has wood vanity & tub w/shower. The laundry room has utility sink, cabinets, washer & dryer & closet. The garage has cabinets, work bench and pull down staircase. 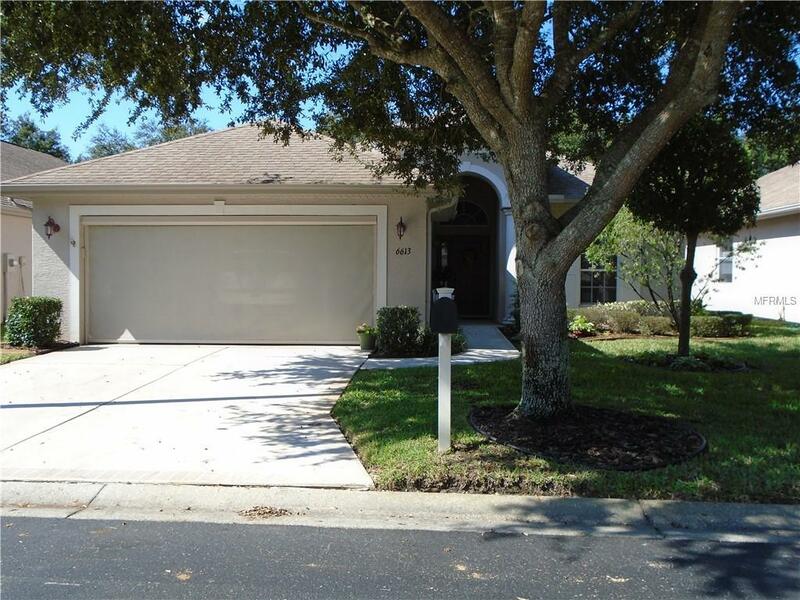 This home is light & bright and will go w/anyone's dcor! This is a must see!